USA Today breaks this down a bit more in the chart below. 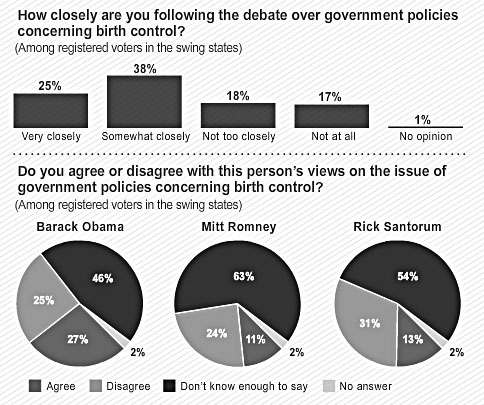 Most people still don’t have much of an opinion about birth control, but among those who do, 27% agree with Obama’s view while only 11% agree with Romney’s view. 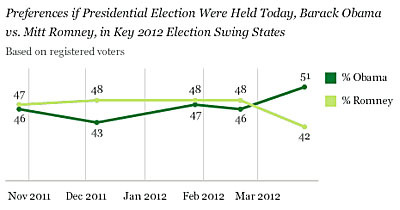 This might all blow over by November, but if the Obama campaign manages to keep it in play it could become a pretty serious albatross for the right.